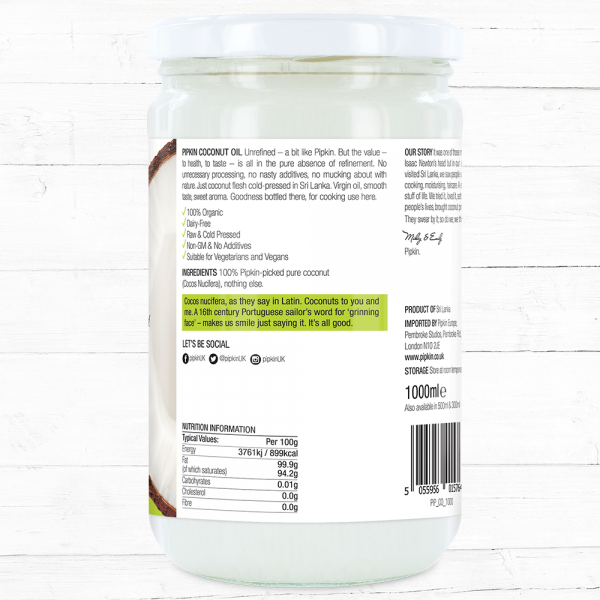 Raw, extra-virgin and unprocessed Coconut Oil. 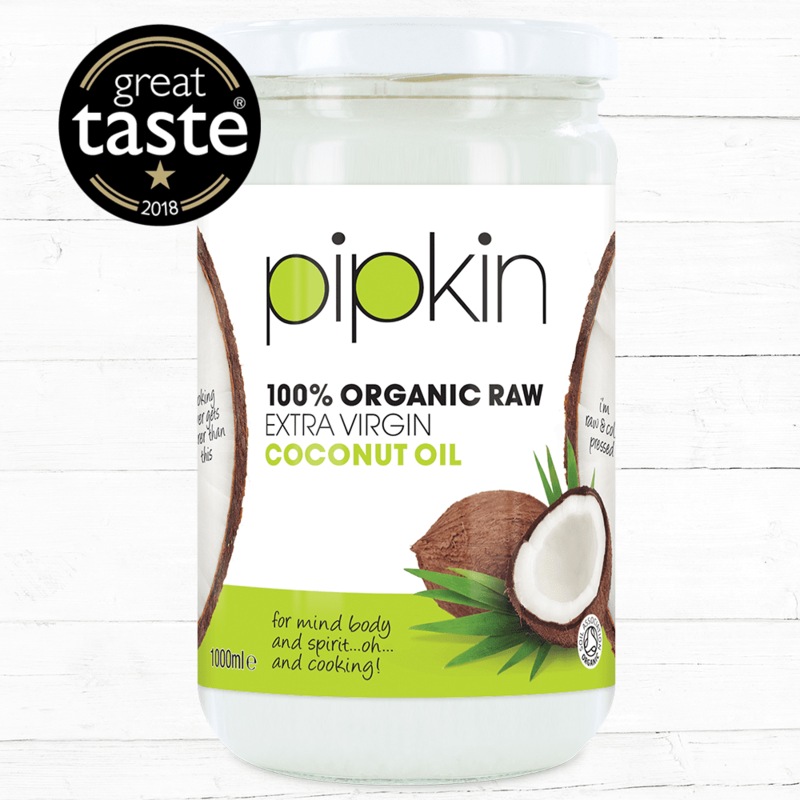 No nasty additives, Pipkin is just 100% coconut oil, cold pressed and sourced from tropical Sri Lanka. 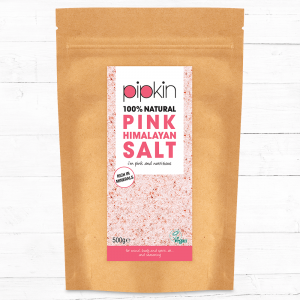 A beautiful mild taste, great for frying, roasting, baking whilst providing an added health boost to your cooking. 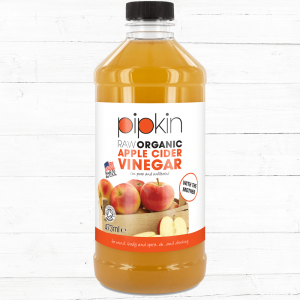 This nutritionally-rich oil is packed with medium-chain triglycerides (the good kind of fat) and lauric acid (kills nasty micro-organisms). 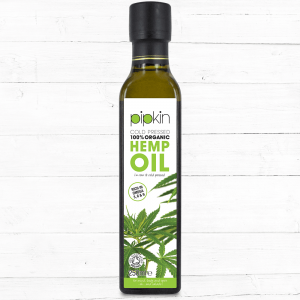 Perfect, not only for your kitchen but also as part of your beauty range, this multitasking oil is truly a jar of wonders. Put Pipkin in your cooking, put it in your hair/skin – the product for use (almost) anywhere, everywhere. What’s so great about Pipkin Coconut Oil? 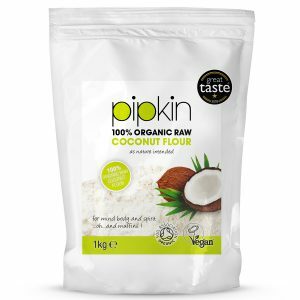 Great stuff, no difference between this and Vita Coco apart from the price, much cheaper. 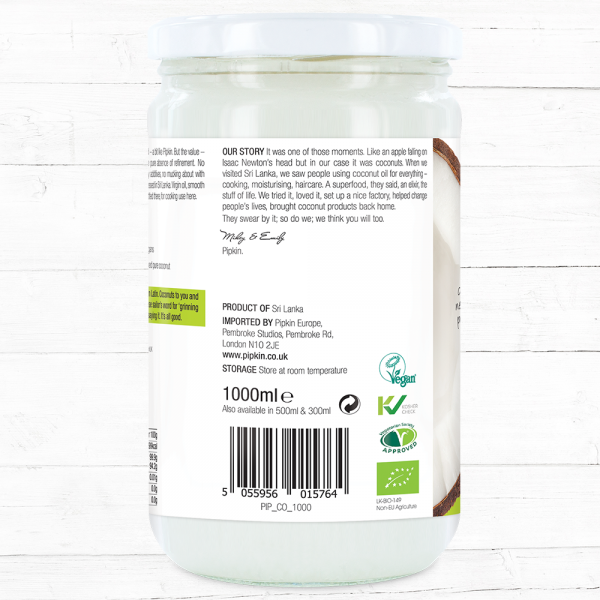 I use it for making body lotions, cooking, face cleansing and coconut oil pulling. Studies show that 2 tablespoons of raw coconut oil daily improves cognitive function in patients with dementia. 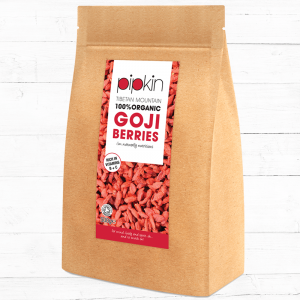 Great product A+. All my family using . I can recommend to anyone . Help my kids with dry skin condition, eczema. It’s in my soup, it’s on my face, it’s in my bath, it’s in my eggs. Seriously, it’s the WD40 of cooking. (I must admit I use it for my dry feet also). 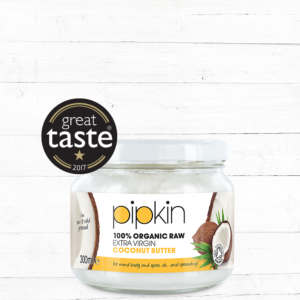 When I saw the price I couldn’t believe it, it’s such a great value for such a big jar! Really impressed.